The teaser that Samsung released for its February 20 event confirms that we’ll get to see the Galaxy S10 that day. However, a report claimed that Samsung will also unveil its much-awaited foldable smartphone at the event. It won’t be a prototype with the design obscured like the one we saw at SDC 2018 in November. We would reportedly get to see the final version of this device. It hasn’t confirmed if the foldable phone launch will be on the agenda for February 20. However, it does seem to be hinting at that possibility. It’s the bit about the future unfolding that’s intriguing. Samsung may very well be hinting that it will finally unveil the foldable phone on February 20. The company has previously reiterated that the handset will be released in the first half of this year. It will be released globally so it won’t really be a niche product available in select markets. 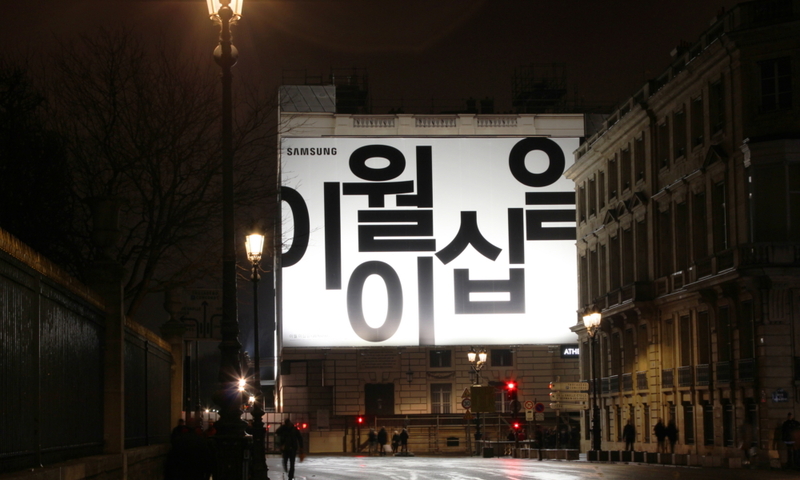 Samsung has reportedly not decided on a final name for the device as yet. It’s believed to be considering Galaxy F, Galaxy Fold and Fold internally. Once the device is unveiled, it’s expected to hit stores come April. As you can probably expect, it’s going to cost a pretty penny. The Galaxy S10 launch event won’t be taking place at MWC 2019 in Barcelona. 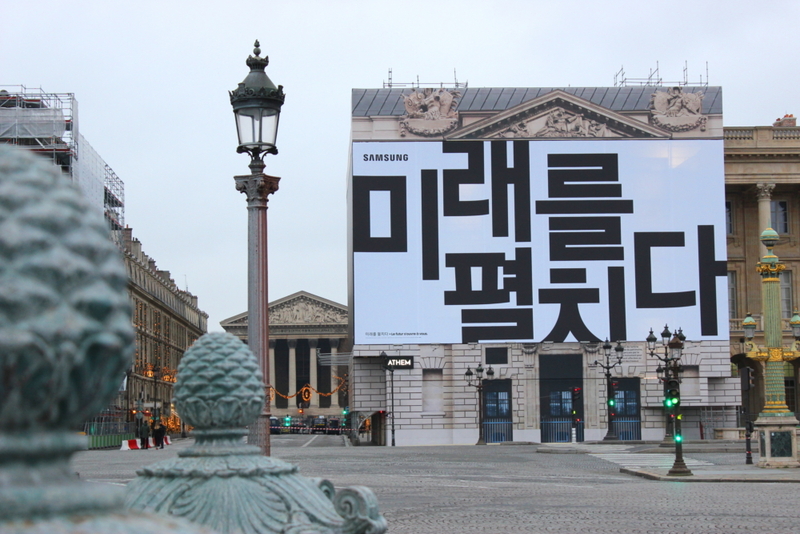 Samsung is conducting a separate event on February 20 in San Francisco, California. It’s at this event that it can now be expected that the foldable smartphone may also be unveiled at last. That’s a lot of phones being unveiled at one event, 4 S10 models with the 5G one, and a foldable phone. It seems that if there is no special event for the foldable one, they’re not expecting it to be a big thing, at least not yet. If you look at the price it won’t be a hit.